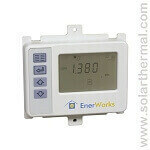 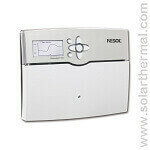 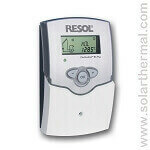 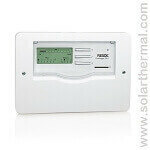 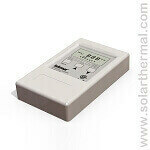 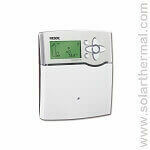 We carry a wide selection of Resol Solar controller and data loggers as well as Enerworks solar controllers. 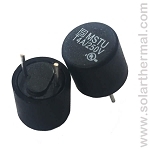 Need assistance selecting the right products? 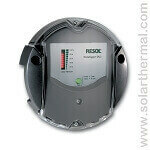 Let us know and we'll do our best to meet your needs at the best price.